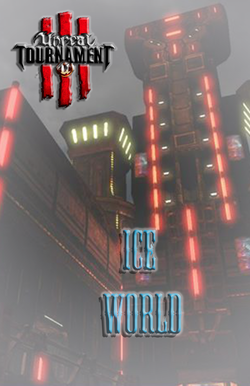 “Ice World” is a multiplayer Capture the Flag map for Unreal Tournament III, which takes place on the frozen planet of Phrygia. 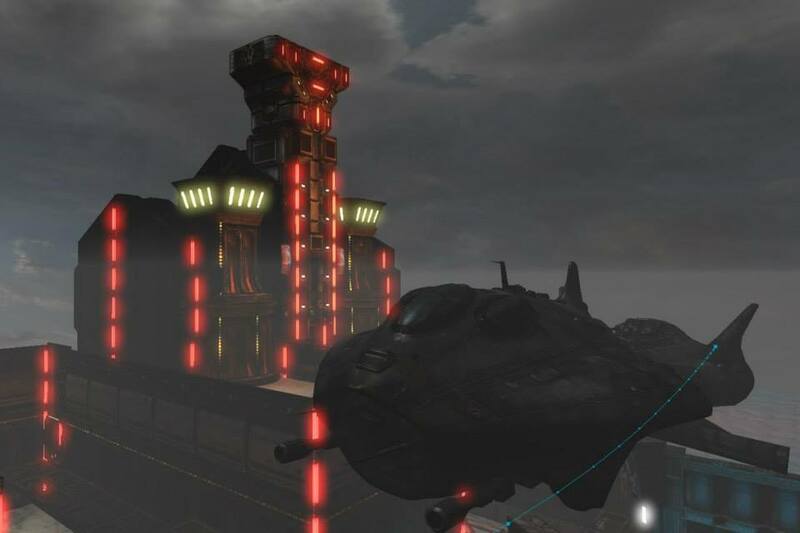 Two factions, a human mining colony and a newly arrived alien race known as the Andredi, battle each other for the resources necessary to survive the unforgiving arctic environment. Players battle the elements and each other as they seek to capture the other team’s flag and return it to their base.